So you have a LinkedIn profile but is it bringing you business? Are you growing your connections on LinkedIn? Do you review your LinkedIn profile weekly? Do you get recommendations from your clients and colleagues? Do you have a company profile on LinkedIn? Do you understand the power of LinkedIn Groups? If you answered “NO” to any of these questions then you will benefit from this workshop!! 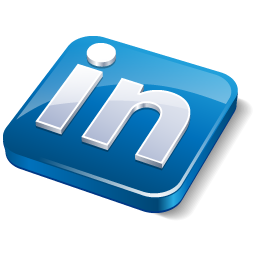 Maximize your LinkedIn profile by making a few simple changes that produce a huge impact.